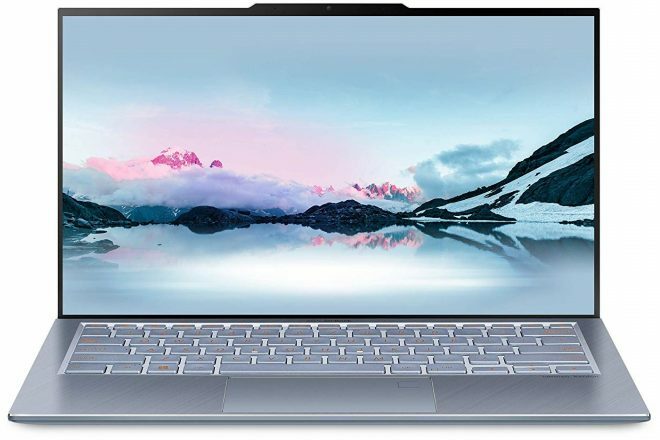 Asus ZenBook S13 (UX392) was announced at the CES on January 7 as an ultra-thin laptop with just 12.9mm of thickness. So it really is thin. But it still packs power in the form of Intel Core i7-8565U processor, Nvidia GeForce MX150 GPU, 8GB LPDDR3 RAM, and 512GB P-N-S storage. The screen is a Full HD screen with a resolution of 1920 x 1080 with what Asus calls nano edge bezels. 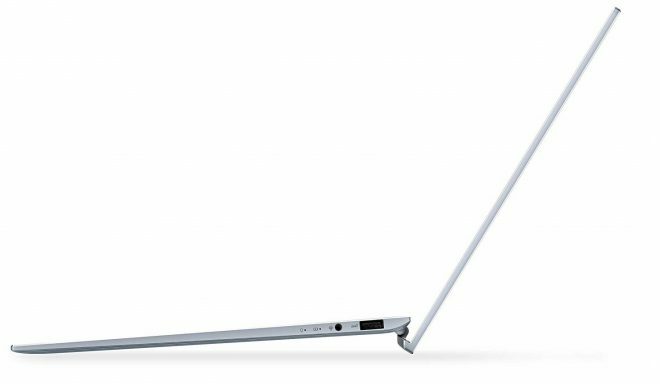 Among key aspects are the screen that lifts up the laptop when opened so that it tilts the keyboard forward, with another key aspect being a 15 hour battery life. Priced like that, its up against some serious alternatives like the new Surface Book 2 which costs $100 more, but is more versatile.